‘Our’ Story seems a funny way to term it when really it’s just me. However Papa’s Tailoring couldn’t be, without a ‘we’! I was often asked why I named the Business ‘Papa’s Tailoring’. It was named after my grandfather, my Papa. 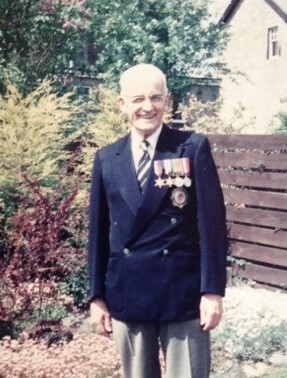 My Papa was a wonderful man. He sadly passed away before I went to University but I always knew wherever he was he was 100% behind me. The shop was an ode to him. He was one of life’s real true gentlemen. He was always immaculately dressed and well presented. Always wore a shirt, jacket and often a cravat. I remember him fondly for his wise words, kind soul, clean crisp white hankies and bars of cadbury’s chocolates. I just knew the business had to carry his name. I knew at the time of deliberating over everything he would have said ‘Go for it!’ … so I did. The Background to where we are today…. I have always loved tailoring. I studied textiles and fashion at University and was lucky to gain my first job working for Chester Barrie who manufactured in Crewe. I met some great people and my life in tailoring, and Cheshire, began. I moved around a bit and worked for some great tailoring houses and under some prestigious Savile Row names. I had some wonderful bosses whom I learned lots of lessons and skills from and am grateful to for that to this day. With a bit of experience and fiery determination (and perhaps a little naivety!) 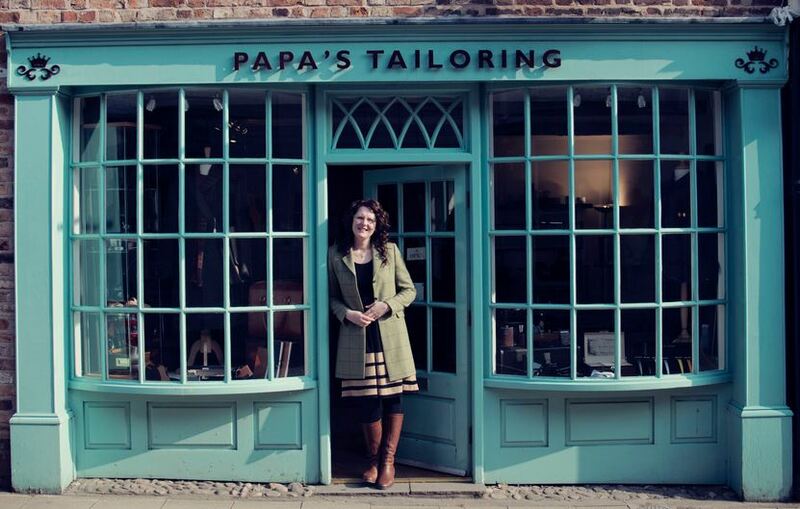 I opened the doors to Papa’s Tailoring in 2009; 23 King Street in Knutsford, Cheshire. 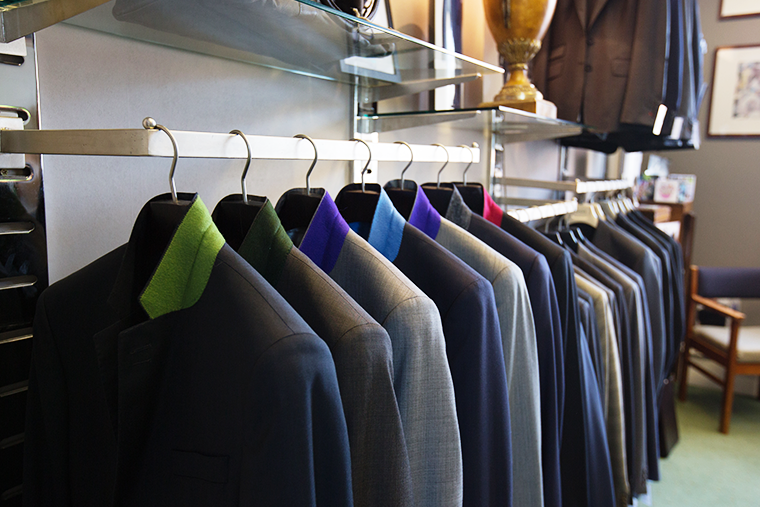 I wanted to bring tailoring to the High Street. I loved my time in Knutsford. I loved the vibrant High Street and the great community. Rent and rates were a killer for a new business sadly. However, it did give me a wonderful initial client base, whom I’m so happy and thankful and grateful to say followed me to Nantwich. While I still love the initial idea of bringing tailoring more to the high street, I’m now very happy in my ‘by appointment’ showroom at Stapeley House in Nantwich, Cheshire. The first couple of years taught me a lot. Having the quiet space away from the high street to relax and get away, despite sounding corny, is worth a lot. If you’re investing in a bespoke piece it’s nice to have the head space and escape and enjoy the process. It’s a great process too! I truly do have thee best job.